Because no one wants to see a crying Kim Kardashian, her team is just as worried about the fact that it could rain-out as she is. 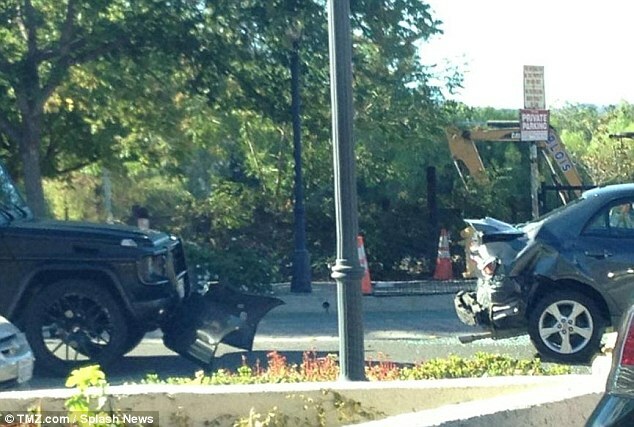 What else could possibly go wrong on Kim’s big day, you ask? Here’s Top Ten Things That Could Ruin Kimye’s Wedding. 10. Kris Jenner gets so drunk at the reception she flashes everybody. Not to mention he dance moves are rough. 9. 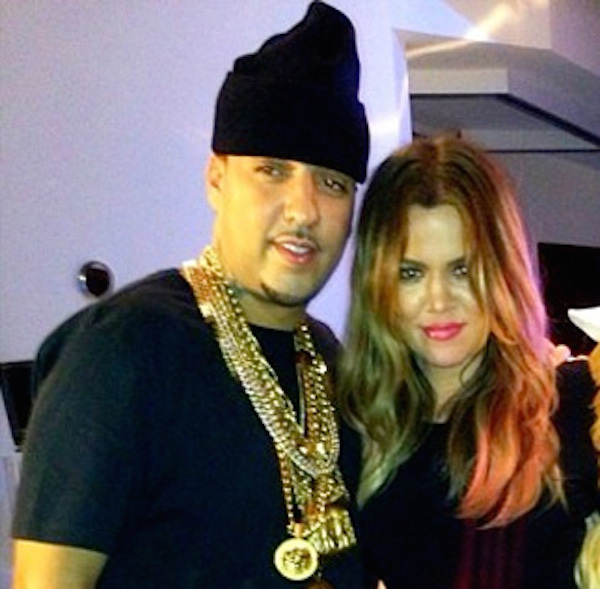 Khloe actually brings French Montana. 8. You could see Scott Disick’s bulge through his tuxedo. 7. Kendall can’t read the toast her publicist wrote for her. 6. 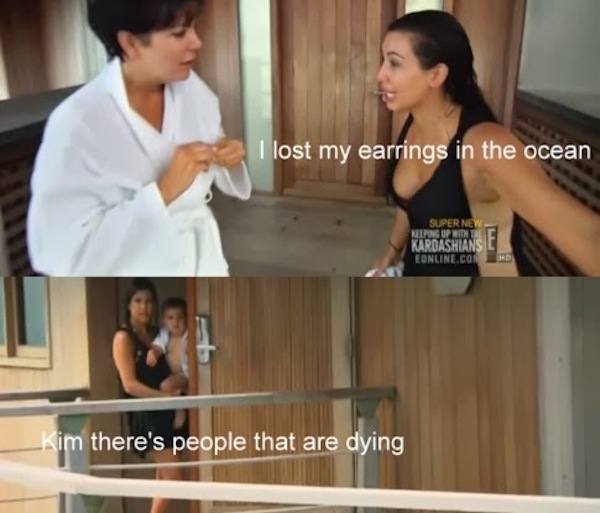 Kim loses another earring. 5. Somebody let Kylie drive herself. 4. 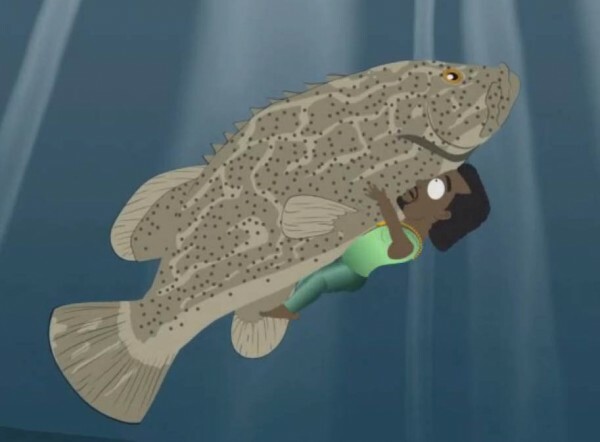 Kanye finally came out of the closet. 3. 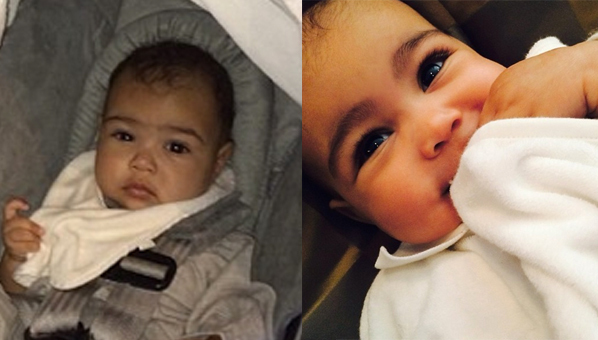 Baby North couldn’t get her eyebrows waxed in time. 2. 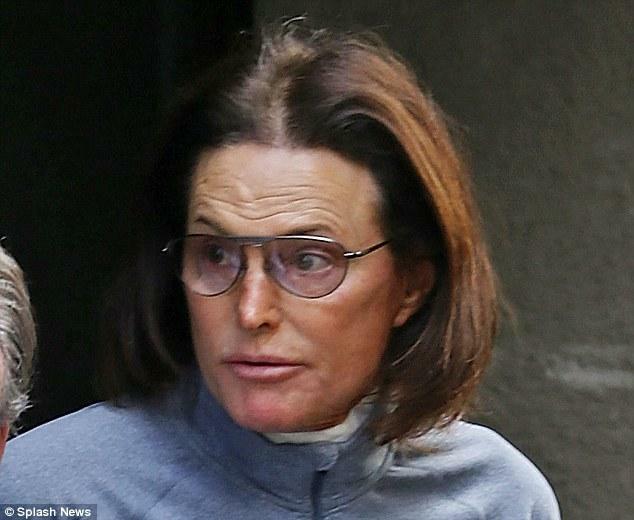 Bruce Jenner threw a fit when no one would let him wear a dress. 1. 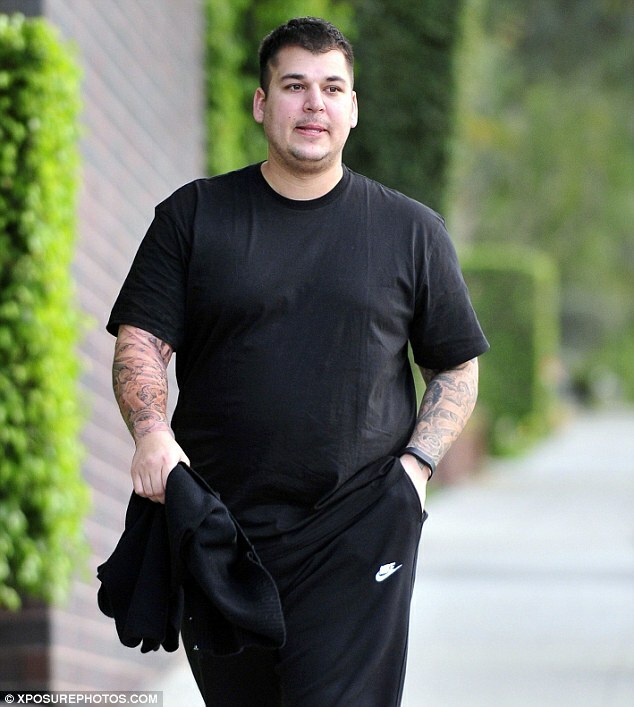 Rob ate the entire cake.